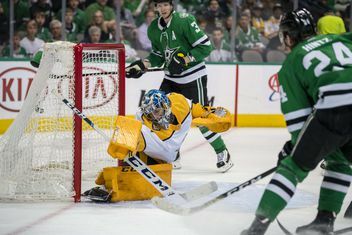 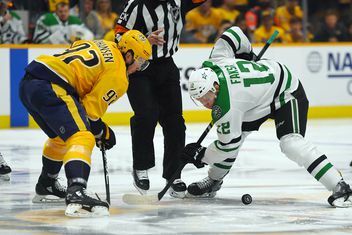 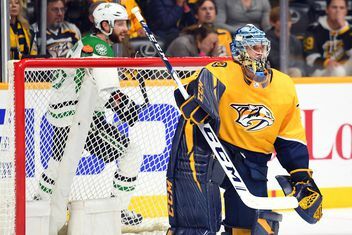 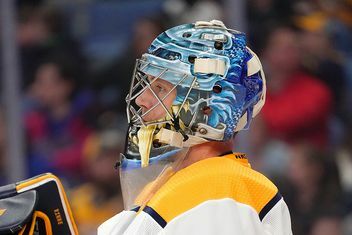 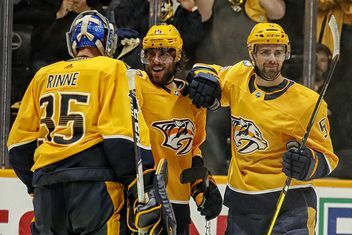 The Predators could use some offense, but it’s not going to come easily. 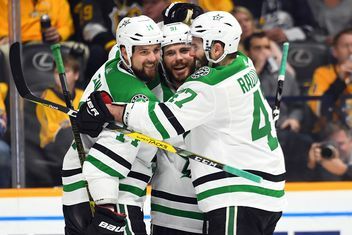 Plus, P.K. 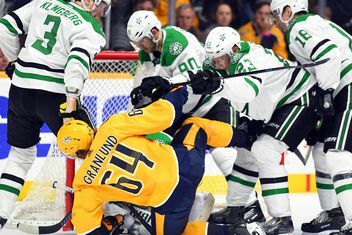 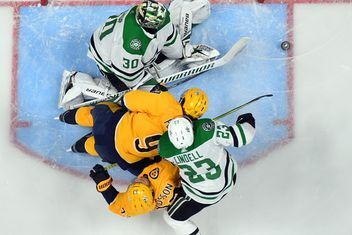 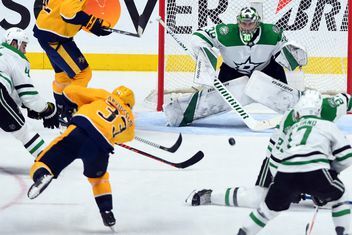 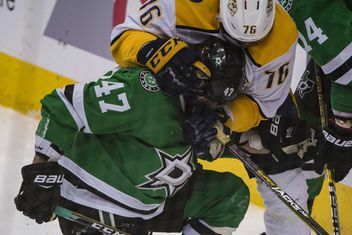 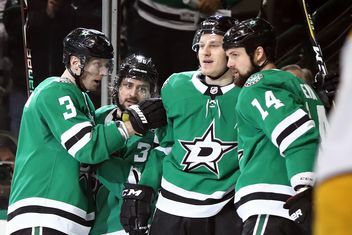 Subban won’t face suspension for his hit on Jamie Benn, NHL playoff updates, and more.